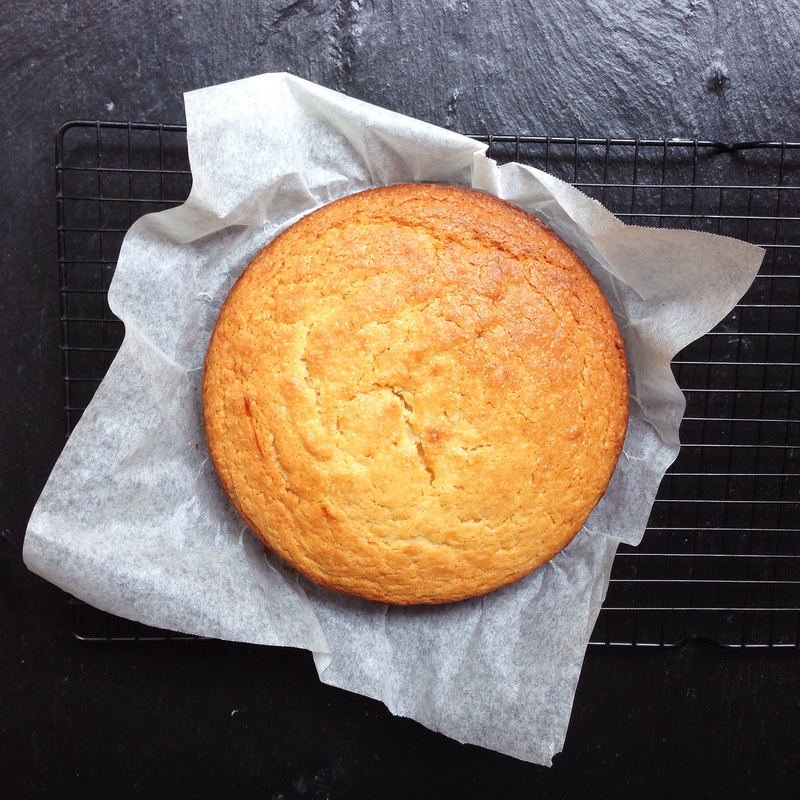 French Yoghurt Cake (Gateau au Yaourt) is a very simple but delicious one-bowl cake. It is everything you want in a cake – sweet but a little tangy, moist, tender – but with very little effort. It is very quick to make and low fuss. It doesn’t require any fancy equipment – not even measuring cups. 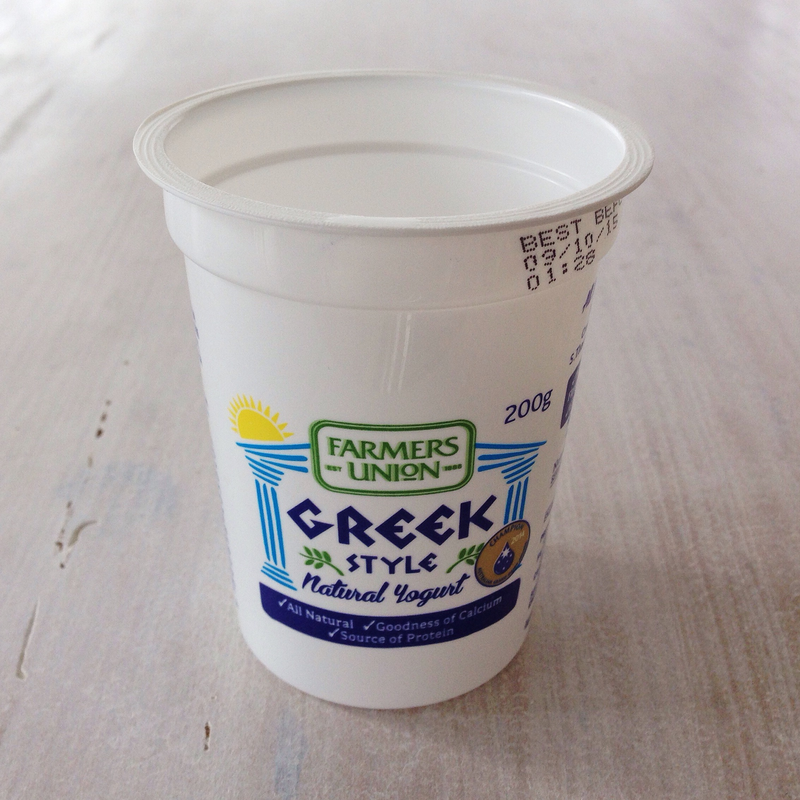 The quantity of ingredients are measured as ratios as determined by the size of the yoghurt pot, with the yoghurt pot itself used to measure the ingredients. So simple! It is a nice easy baking project for beginners or children. It is also a great recipe for using up any left over yoghurt. If you buy flavoured yoghurt in the mixed packs there is always an unpopular flavour that just sits in the fridge. It doesn’t have to go to waste any more. 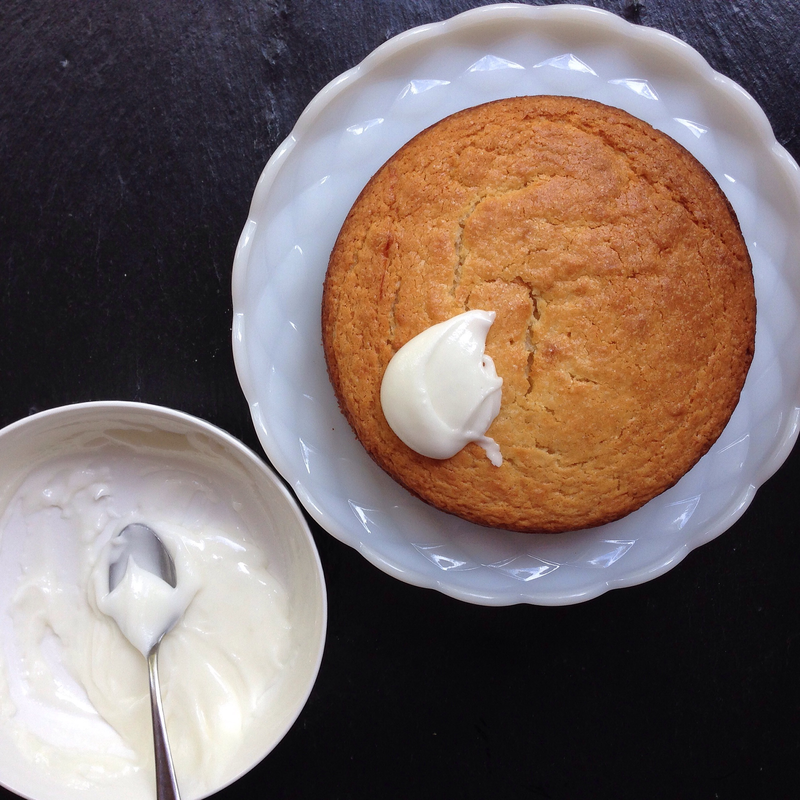 Make a yoghurt cake and it will be eaten! Preheat oven to 180C (350F). 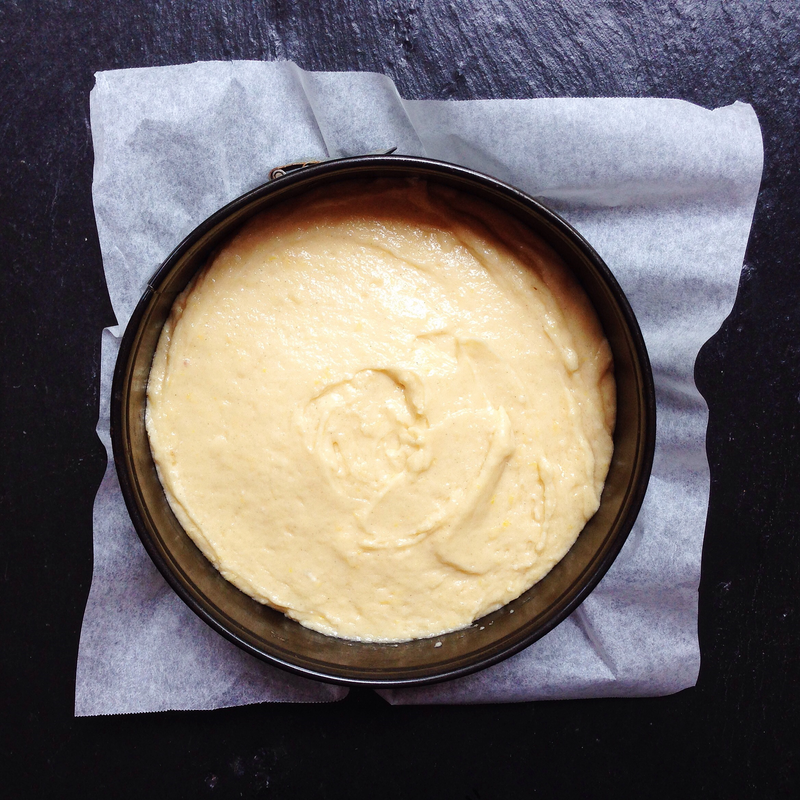 Grease and line a 20cm (8 inch) cake tin. Empty the yoghurt into a large bowl. Use the container to measure the oil and add to the bowl. Quickly rinse and dry the yoghurt container. 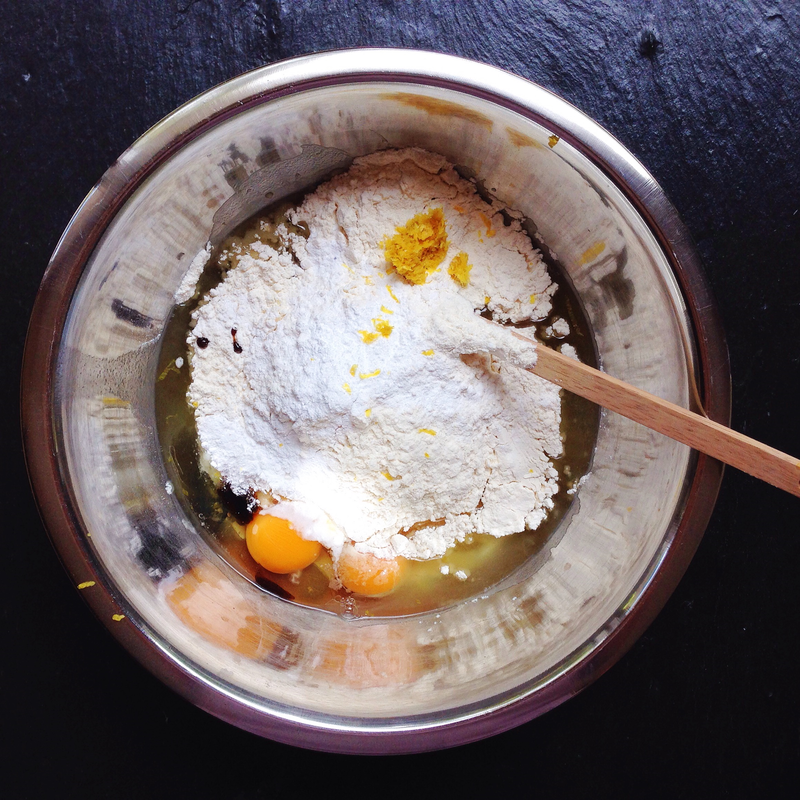 Using the yoghurt container, measure the flour and then the sugar; adding to the bowl. Add the lemon zest, eggs and vanilla. Stir until just combined. 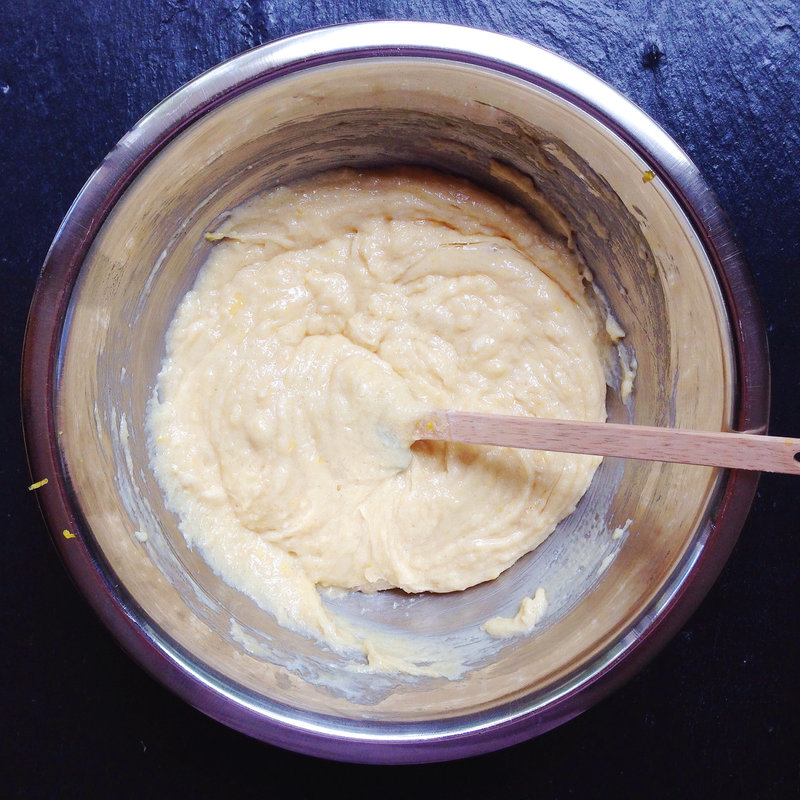 Pour the batter into the cake tin. Bake for approx 30 minutes (test with a skewer before removing from the oven). Allow to cool before glazing or decorating. 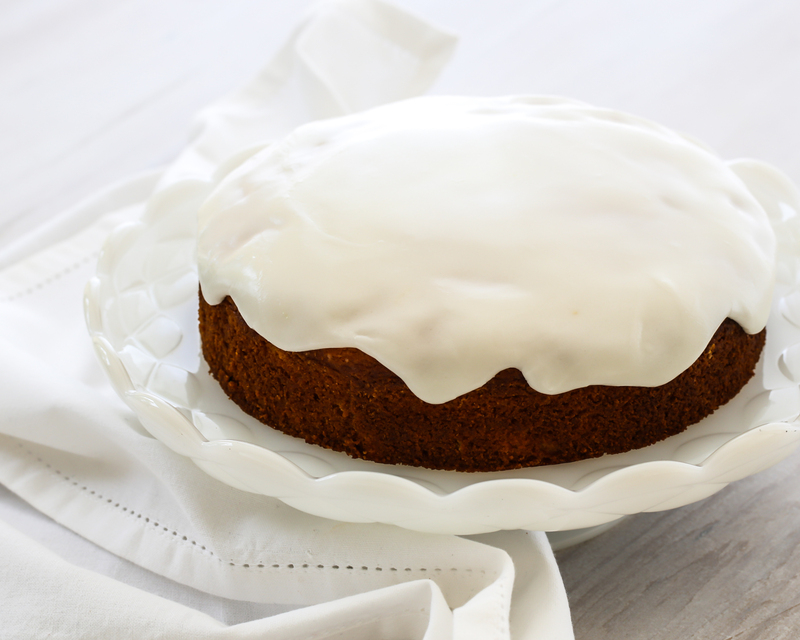 I made a very simple glaze by combining lemon juice with two cups of icing sugar. Alternatively, sift over some icing sugar over the top of the cake and/or serve with some whipped cream and fruit. 1. Add fruit, such frozen raspberries (about one yoghurt container-worth or so) to the batter. 2. Bake as muffins or mini-muffins. Posted in Cakes & MuffinsTagged cake, easy baking, french, yoghurtBookmark the permalink.